A classic long-sleeve jersey the Buckley top is perfect for adding a little extra warmth on cooler summer days. 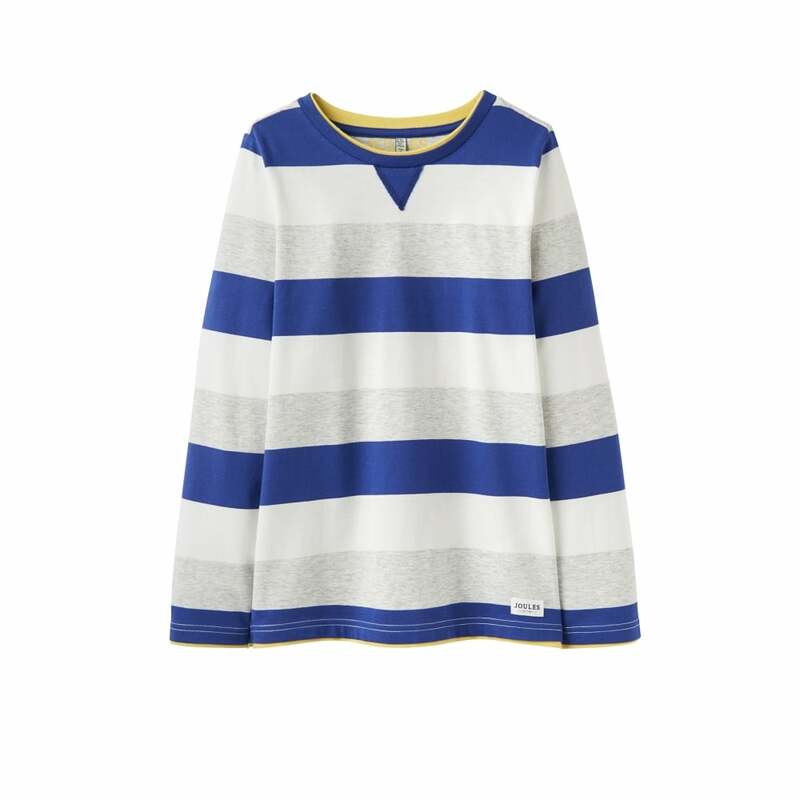 Contrast stripes and hardwearing cotton make is a fun but practical choice for all his adventures. Why not layer is under a shirt when the weather gets colder?